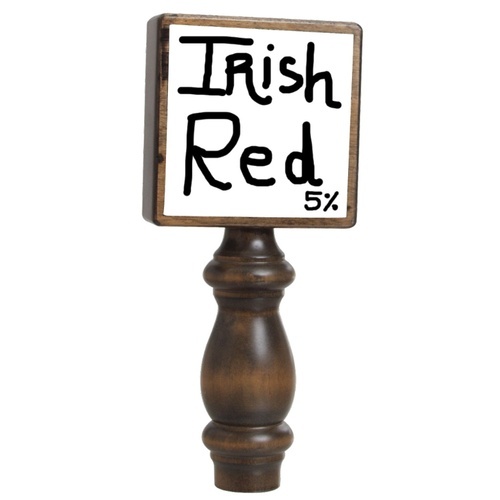 We love this new tap handle with an dry erasable chalkboard surface. As a homebrewer how many times have you been asked "Whats on this tap?" Now you can label your beers and change them often. Note:You will need to use a bonnet angler (D1270) if you converted an upright refrigerator.